This new version fixes the 'sw_pano' error some people were having, together with a few minor model changes. Online mismatches will occur if you do not have the same version as the server you are joining. 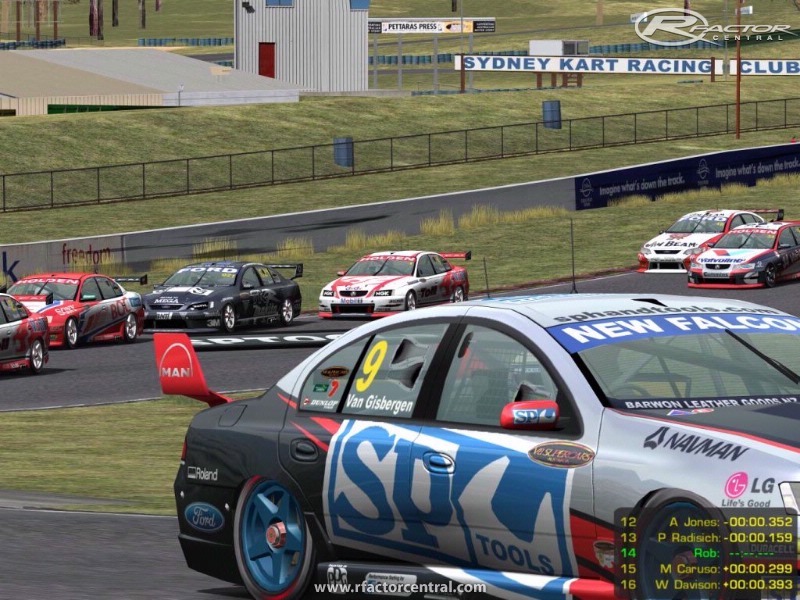 Oran Park, located south-west of Sydney, Austrlia, is Sydney's oldest operational circuit (since 1963) and has been home to Australian Touring Car rounds since 1971. 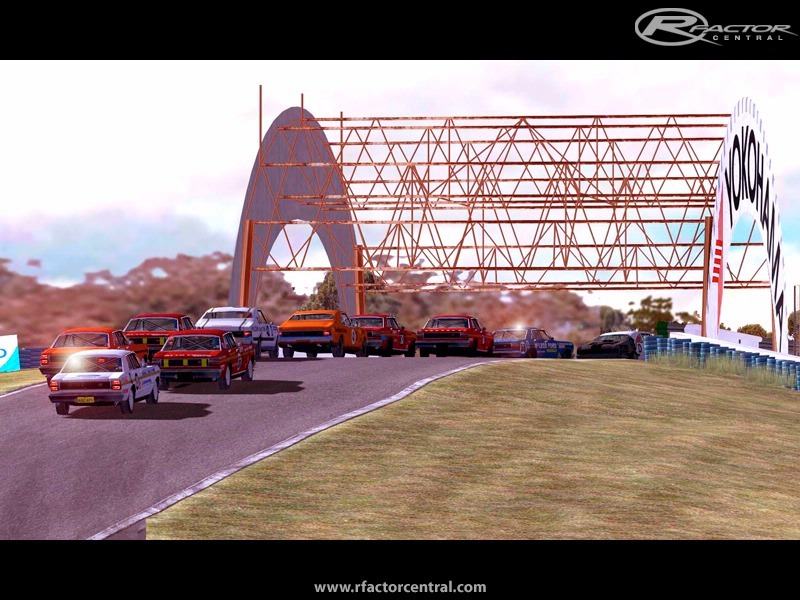 Unfortunately, the NSW Government plans to redevelop the location into housing and as such the track will be closed in the near future. Realising that time was slipping away, Chris Larmour and Brendan Elliott took on the challenge of surveying and collecting as much spatial data about the track as possible in order to recreate the area as a virtual model. The project began in early 2008 as a Thesis project between Brendan Elliott and Chris Larmour at UNSW. Brendon Pywell (Bob's Track Builder) has used his custom software in order to optimise and manipulate the data and create an accurate yet efficient terrain from the collected survey data. Additionally, Bob's track builder was also used to create the walls, track details and many of the trackside objects. Chris and Brendan created the on-site buildings from survey data and the work was combined to create the finished product. 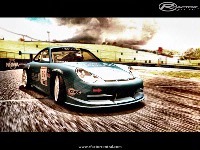 - This track may only be used for non-commercial use in rFactor. 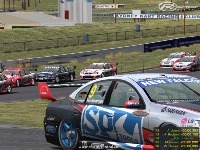 No permission is granted to use the Oran Park LiDAR track, either in part or whole for any other project or racing game. This applies to all work contained within this release including, but not limited to, the models and textures. - Permission must be granted in writing from all people involved in the making of this track before using it for any other purpose. Has anyone got a 1.1 link? 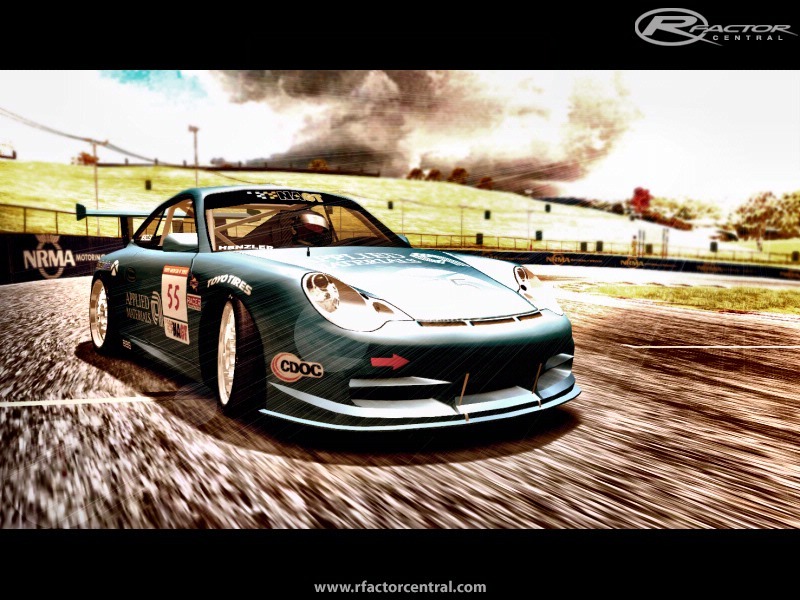 This is a fantastic track and one of the best mods out there for rFactor. Everything looks 110%, textures and scenery are great, nothing has been left out. HOWEVER. There is one little... well, actually, rather large issue. On certain mods, the AI will constantly be crashing, flipping and leaving the track. They appear to try and ride the high curbs on some corners and this causes them to roll over, other cars will crash into them and basically the race has gone to **** at that point. 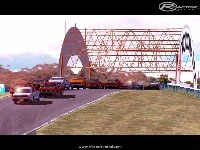 For example today I started 23rd in a race with the PCC 2007 mod, and at the end of 12 laps I finished in 3rd place, because so many cars go off or flip. One even managed to flip OUTSIDE the track's barrier wall and had no way to get back inside, so it retired. Will there be an update to fix this issue? It practically makes some mods impossible to race there. The AI racing line needs to be altered. @Disloid - Those cameras were extremely difficult to do - if you have looked at CAM files at all you will know that you need to set a zone for the camera to work in. Now because there are two cams basically positioned on top of each other (one on top of the bridge, one below) its almost impossible to get the cams to sequence properly in the race - that was the best compromise I could come up with. Sure I could have left them out altogether, but its the actual position of the cams they used for race coverage and I wanted them in there. You can always scroll thru the trackside cameras and leave it permanently on it if you want to see the cars passing by for longer. I think this is one of the most realistic tracks in any sim I've played, congratulations. any chance of changing them so you get to see the cars actually on/under the bridge? Nice work, great track. One glitch I've noticed in lap counting/timing. If somebody starts from the pits it seems the lap is counted but the time for the lap is not.